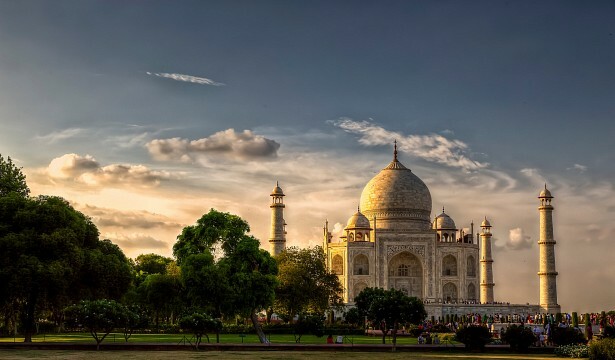 The famous Taj Mahal Temple located in Agra, India. 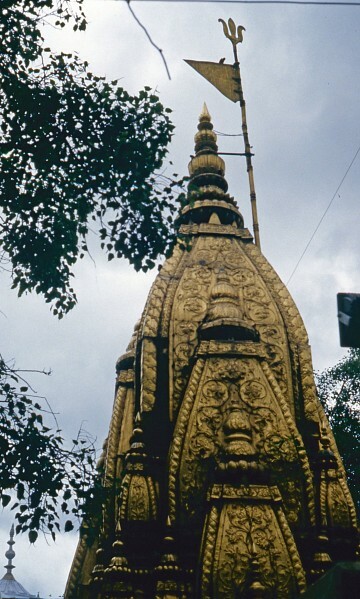 Unsurprisingly bestowed with a World Heritage Site label by UNESCO. 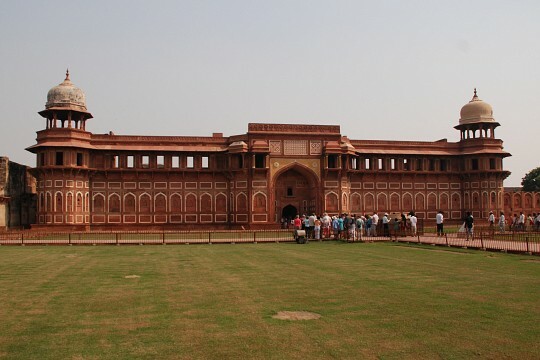 One of the most beautiful Fortress in Agra, India. 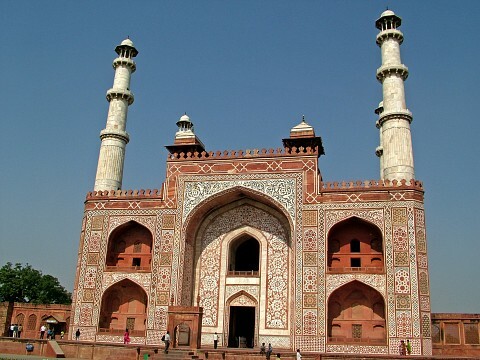 The famous tomb of Begum Nur Jahan's Father in Agra. 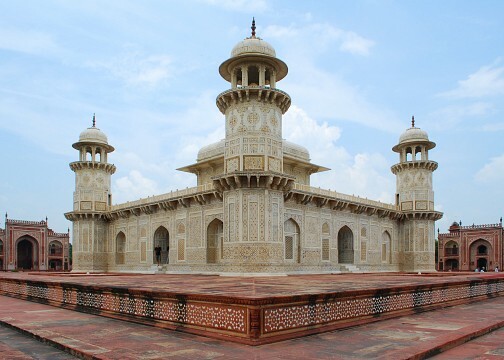 The tomb of the Great Mughal Emperor, Akbar, in Agra, India. 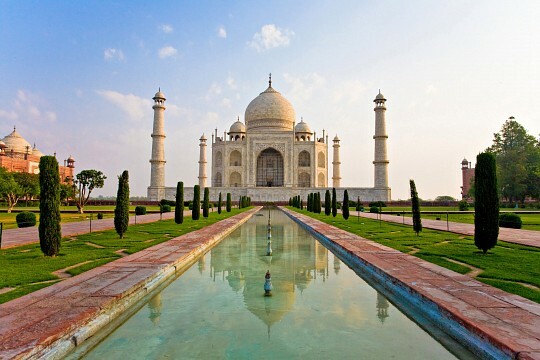 The historic city of Agra was once the capital of the Great Mughal Empire. 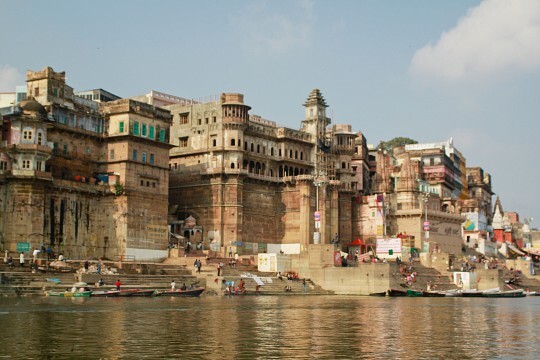 Varanasi, Uttar Pradesh, India, the holy city which was supposedly built by Lord Shiva.